Today I am going to share how you can make No Sew Heart Mittens for your little ones. Cut a small piece felt into a square. Decide how big or small you want your hearts to be. You can either draw a heart onto the felt and cut it out or fold your square piece in half and cut half a heart. Cut as many hearts out as you would like..big or small. It’s all up to you. Decide on the placement of your hearts and glue with your glue gun. Draw stitch marks around the heart with your sharpie. Make sure to glue the edges down well. I doubled checked that the heart was glued on well so it wouldn’t fall off. 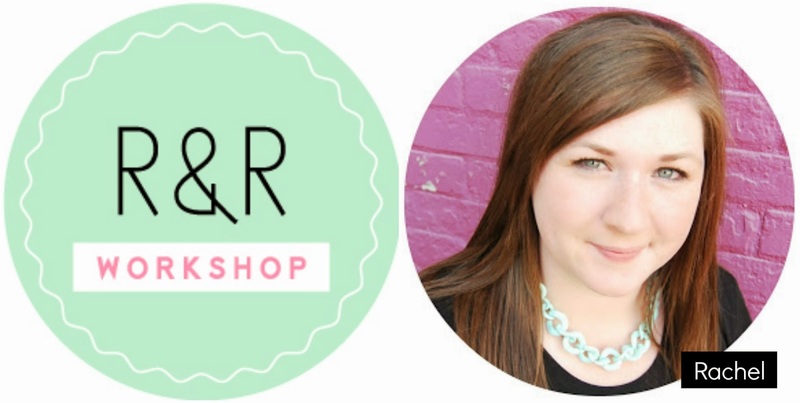 I hope you stop by R & R Workshop and say hi! Aren’t those the cutest little accessory! I even think my big girl would like them. Rachel has the best ideas for littles. Heart appliques make me smile, and if you wan to see another adorable idea for them, head on over and check out the way Kimberly used her heart patches!